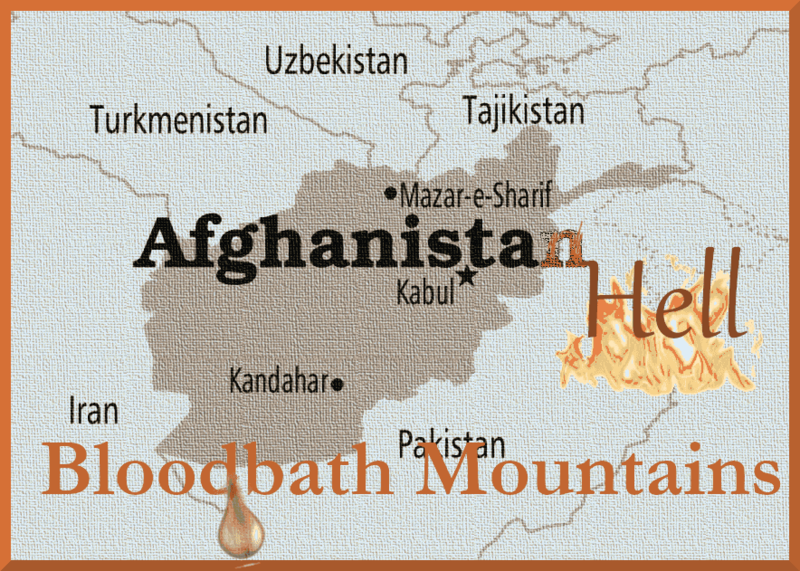 Home / #AfghanistanHell / #AmericanRoadRadio / #Facebook / #FreedomforVenezuela / #TopStory / #Venezuela / #War / Libya / #NIGHTLY#REPORT : IF YOU LIKE LIVING IN THE NIGHT,WAKE UP TO YOURSELF.READ OUR TRUE STORIES AROUND WORLD! #NIGHTLY#REPORT : IF YOU LIKE LIVING IN THE NIGHT,WAKE UP TO YOURSELF.READ OUR TRUE STORIES AROUND WORLD! 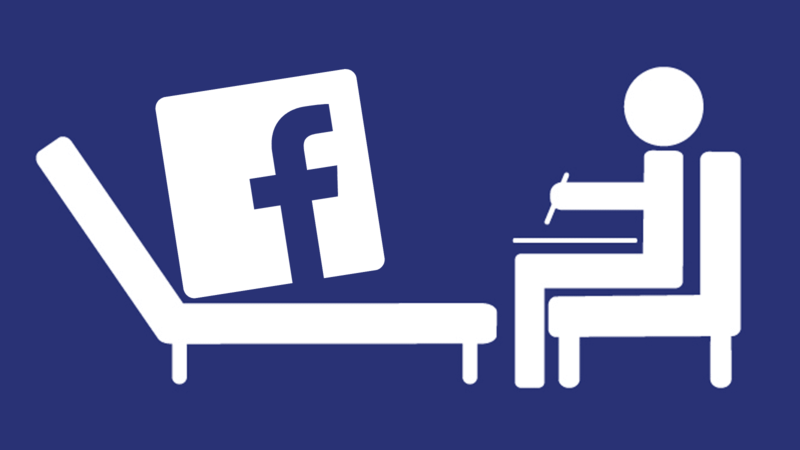 #Facebook removes exposed user records stored on Amazon's servers! Facebook said on Wednesday (April 3) that it removed public databases containing its user data on #Amazon Inc's cloud servers after cybersecurity firm UpGuard discovered millions of exposed records. Billions in US funds & equipment lost to ‘out of control’ #corruption in #Kabul. #REDALERT! 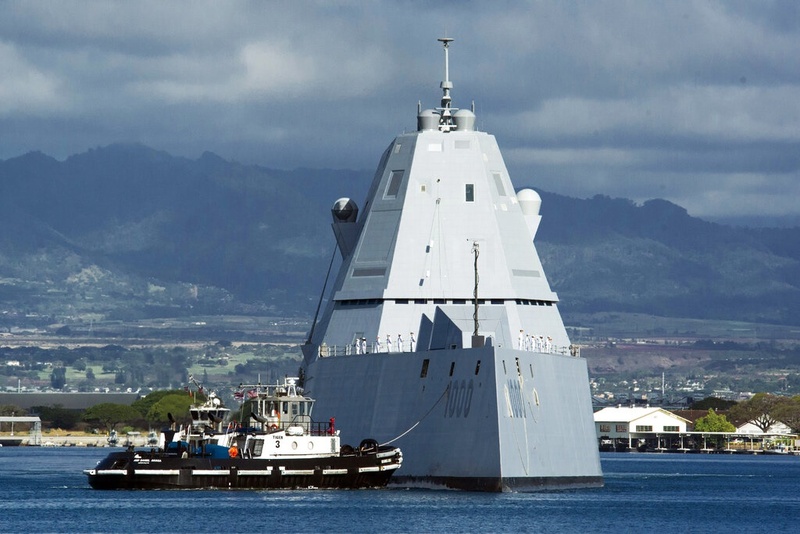 from "PRACTICAL WORLD MAGAZINE"
A new guided missile destroyer that is among the #US Navy's newest class of #warships has arrived in Pearl Harbor. 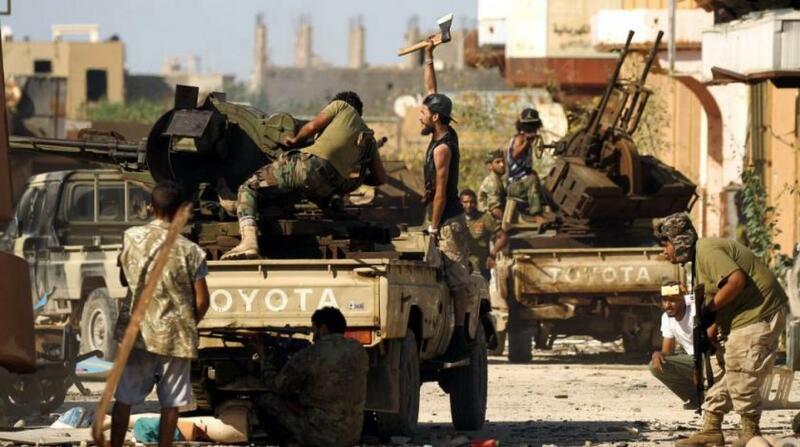 Eastern #Libya forces move west, clash with rivals south of #Tripoli . The advance took diplomats and analysts by surprise, exploiting their focus on neighbouring #Algeria where President Abdelaziz #Bouteflika resigned on Tuesday after protests.